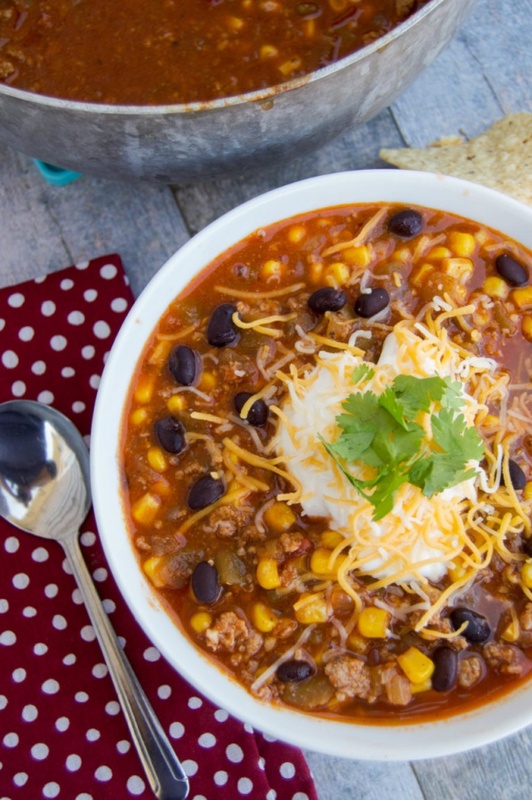 Taco Soup - This is the BEST taco soup I have ever eaten. Can hardly wait to make and serve it again. Perfect with crackers, chips or jalapeno cornbread. It was amazing !